Time and time again non-Punjabi Pakistanis have always felt they were treated as second class citizens. When something happens in Punjab, everyone including the media pays attention but when something happens in another part of the country it does not matter. Nothing exemplifies this better than then the media ignoring the plight of the Baluch and the Pashtuns. 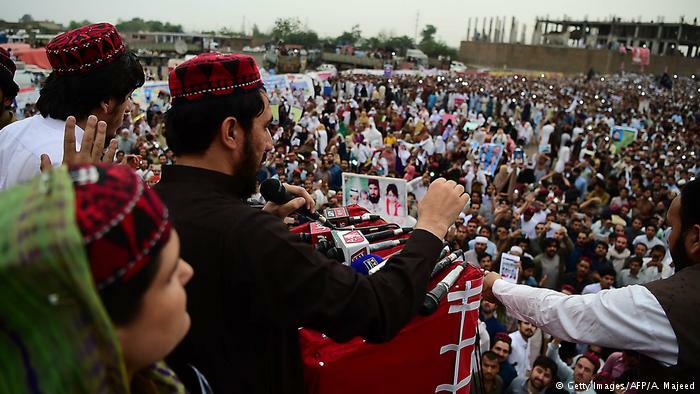 The four month old Pashtun Tahaffuz Movement (PTM) protest march has been ignored by the mainstream media. The Pashtun Tahaffuz Movement started in 2014, initially as an initiative to clear land mines in the border areas but in January 2018 it turned into a demand for justice after the extrajudicial killing by police force in Karachi of a young Pashtun, Naqeebullah Mehsud.